If you’re a fan of SMITE esports, there’s good news afoot: Account linking is now available for Mixer viewers. 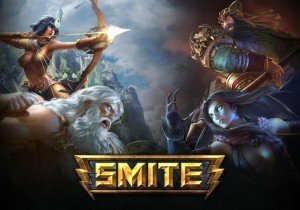 Go get your SPL Bellona now! A new game publisher and developer, Infernum, has announced the closed beta for its first online offering: Brick-Force.